Excello Law is a new-model, truly agile law firm. We offer senior lawyers freedom, flexibility and control over where, when, how and for whom they work. Our lawyers get a fairer share of the money they earn; they choose their own clients and fee structure and can work remotely or in one of our five UK offices. 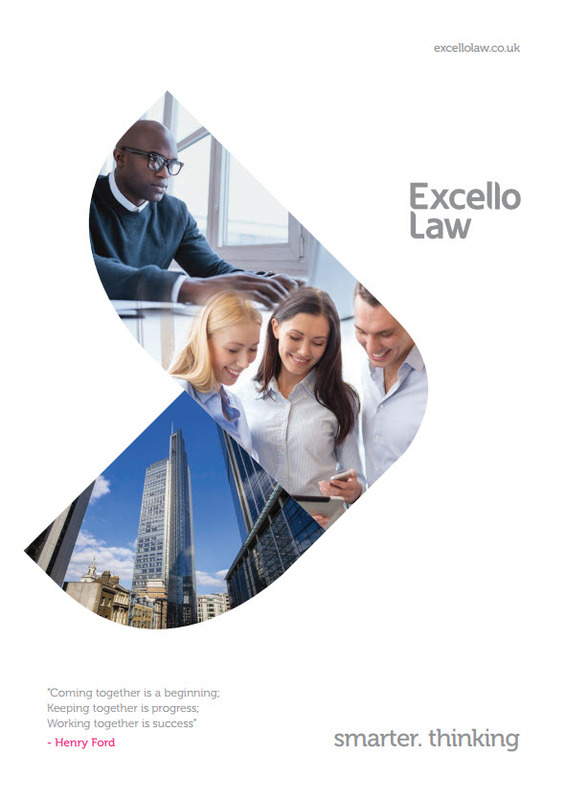 What’s more, our skilled Excello 360 team is on hand to help with transition, admin, marketing and paralegal services, leaving our lawyers to focus on their work. Do you have what it takes to be an Excello lawyer? If you would like to find out more, complete the form below and we will get back to you. .